Some time ago I wrote about a Pavarotti concert in Poland. Pavarotti performed in Poland at least one time in his career. As I wrote in my blog post, at one time Pavarotti performed in concert at The Palace of Culture and Science in the capital Warsaw. I wasn’t sure of the date, but I believed that this was sometime during the late 1980′s or early 1990′s. With a little help of YouTube and online translation I can now show that this concert was held in 1995, on 4 October 1995 to be exact. It was held in The Congress Hall (Sala Kongresowa) of The Palace of Culture and Science in Warsaw. And if you want to know: The Polish word for October is “października”. Below is the YouTube video to prove it: A news clip from Polish tv which includes interviews and bit of Pavarotti singing at this concert. Added bonus: Magazine commercial on Polish tv from 1997! And look: You could buy a magazine with a covermount Pavarotti CD! Run and buy! Well, that’s all that’s Pavarotti related in Warsaw for now! Lots of visitors from Poland on this blog today! Thank you! Pavarotti performed in Poland at least one time. He performed a concert at The Palace of Culture and Science in the capital Warsaw. I belive that this was sometime during the late 1980’s or early 1990’s. Maybe some of our readers know exactly when? Please let us know! You might ask if Pavarotti sang any Polish songs! That would have been so perfect for this blog post! I’m so glad you asked this question! Because he did! Pavarotti did indeed sing a traditional Polish song, “Lulajze Jezuniu”, at The Three Tenors christmas concert in Vienna in 1999! 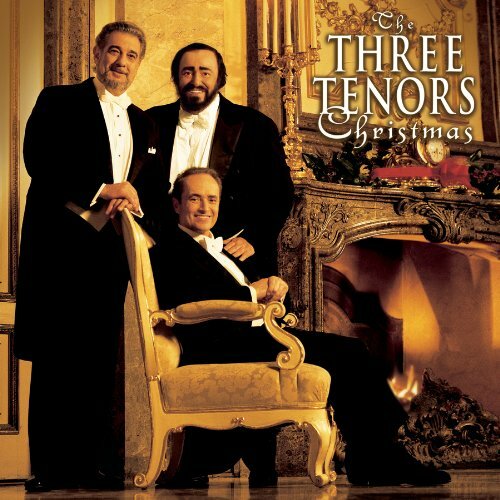 The Three Tenors sang this song together, but they didn’t perform the song in Polish, but in Italian with the title “Dormi, o bambino” (“Sleep, child”). I believe that this song is a christmas song about sleeping children (and/or the sleeping baby Jesus), but I guess it’s right to play it at other times of the year as well. Many christmas songs have a lyrics and messages that are general and relevant all year around, in my opinion. I think it’s a lullaby as well! 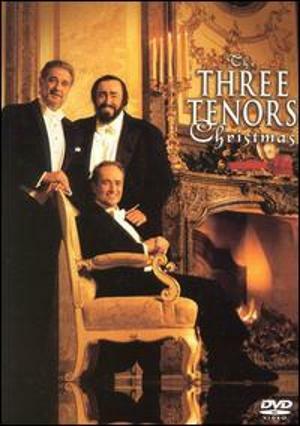 The Three Tenors christmas concert was broadcasted on tv and issued on CD, VHS and DVD on Sony Classics.